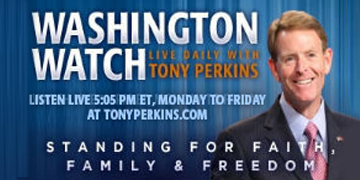 On Wednesday's edition of "Washington Watch with Tony Perkins" Sen. James Lankford (R-Okla.) joins Tony with an update on the caravan of immigrants approaching the U.S. southern border. He’ll also give his reaction to Pastor Andrew Brunson’s return home, as he and his fellow senators, and the Trump administration worked hard to ensure Pastor Brunson’s return. Also, the man himself, Pastor Andrew Brunson, is now back in the U.S. and is here to share with us about the end of a season of unjust imprisonment in Turkey and he’ll discuss how it has been to finally be home and free again. 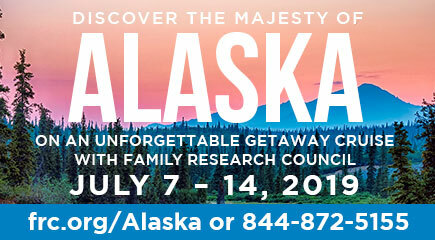 Visit frc.org/app on your mobile browser to download from your phone’s app store.